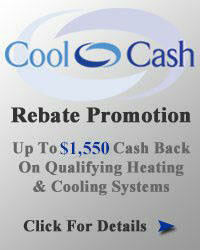 Peacock Electric, Inc., founded in 1985, is a family owned full service heating and air conditioning company. Peacock Electric has been with the Carrier label for more than 12 years and we are very excited about becoming a Carrier Program Dealer. We empoly some of the best people in the HVAC industry who are highley trained, educated and well-skilled in all makes and models of heating, ventilitaion and air conditioning systems. We provide respectful, dependable, honest and reliable customer service for any job, no matter how large or small and our pricing is competitive and fair with no hidden or suprise costs. Peacock Electric takes the family approach to business by having the owner conduct all of our free estimates, not an aggressive sales person. 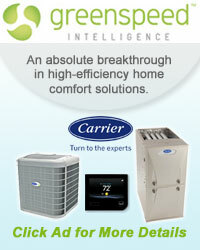 This provides all of our customers with confidence that every system is designed and installed properly. It is our commitment to ensure that all of our customers are completely satisfied. 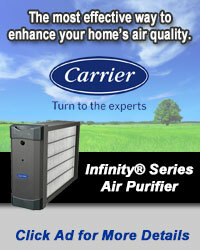 We are your one stop source for all your heating, air conditioning and air quality needs. Cole & Mary Sikes - Owners - Peacock Electric, Inc. is a family owned and operated business. This husband and wife team have owned and operated the business for the last 8 years, with a combined experience of 24 years. Cole and Mary Sikes are committed to running a business with the utmost integrity and commitment to complete customer satisfaction.